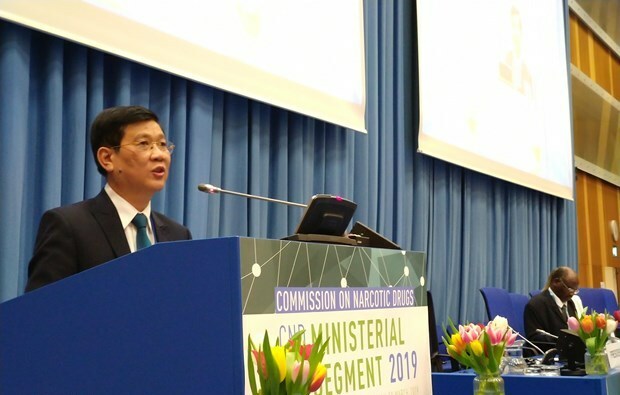 A high-ranking delegation of the Vietnamese Government led by Lieutenant General Nguyen Van Son, Deputy Minister of Public Security, on March 14 - 15 attended a high-level meeting of the 62nd session of the United Nations Commission on Narcotic Drugs in Vienna (Austria). 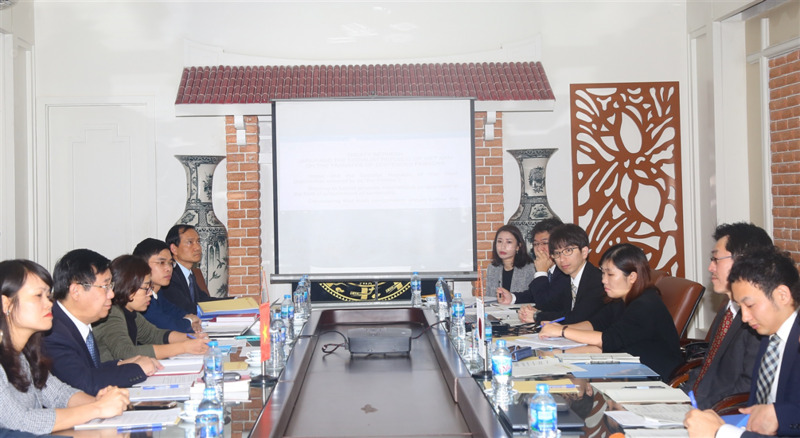 Under the authority of the Prime Minister, the Ministry of Public Security of Vietnam, on March 18, held the second negotiation round on an agreement on transfer of sentenced persons between Vietnam and Japan. 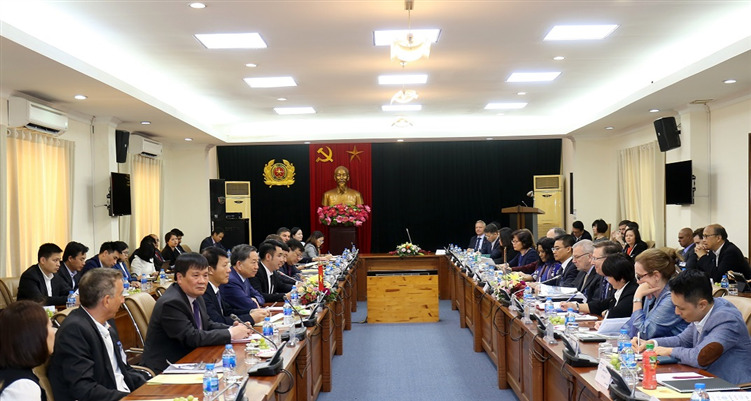 General To Lam, Minister of Public Security, on March 12 in Hanoi, hosted a meeting with a delegation of the US - ASEAN Business Council (USABC) led by Mr. Alexander Feldman, President and CEO of the USABC and Mr. Michael Michalak, Senior Vice President and Regional Managing Director of USABC. 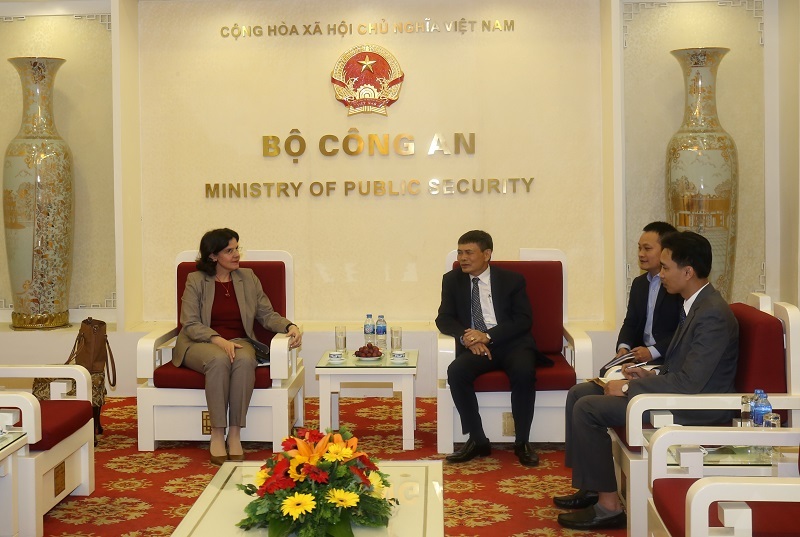 Major General Truong Van Thong, Director of the Foreign Affairs Department under the Ministry of Public Security, on March 8 received Ms. Wendy Matthews, Ambassador of New Zealand to Vietnam and Ms. Lianys Torres Rivera, Ambassador of Cuba to Vietnam. 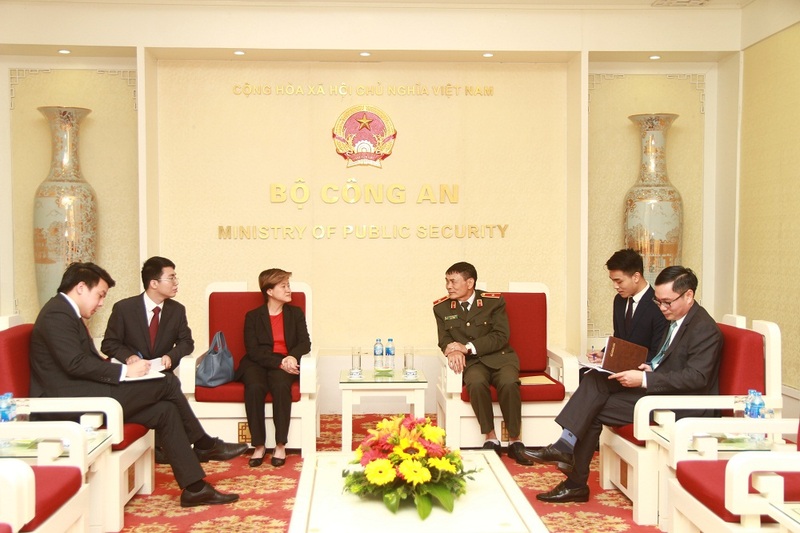 Major General Truong Van Thong, Director of the Foreign Affairs Department under the Ministry of Public Security (MPS), on March 7 received Ms. Catherine Wong Siow Ping, Ambassador Extraordinary and Plenipotentiary of the Republic of Singapore in Vietnam. 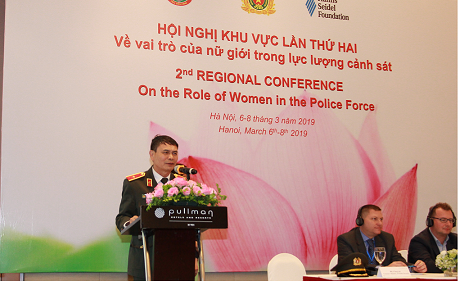 The Department of Foreign Affairs and People’s Police Academy under the Ministry of Public Security of Vietnam in coordination with Germany’s Hanns Seidel Foundation organized the 2nd Regional Conference on the Role of Women in the Police force in Hanoi, Viet Nam from March 6-7, 2019. 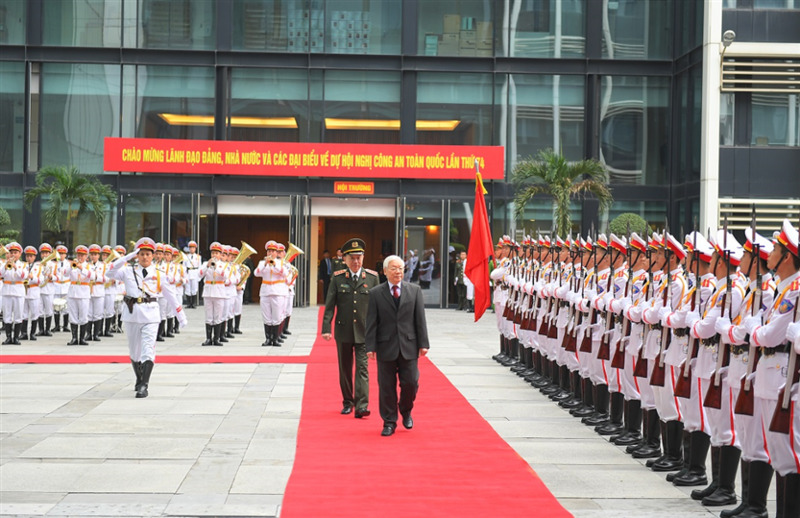 Senior Lieutenant General Nguyen Van Thanh, Deputy Minister of Public Security, on March 6 received Mr.Valenrui Arteni, Romanian Ambassador Extraordinary and Plenipotentiary to Vietnam. 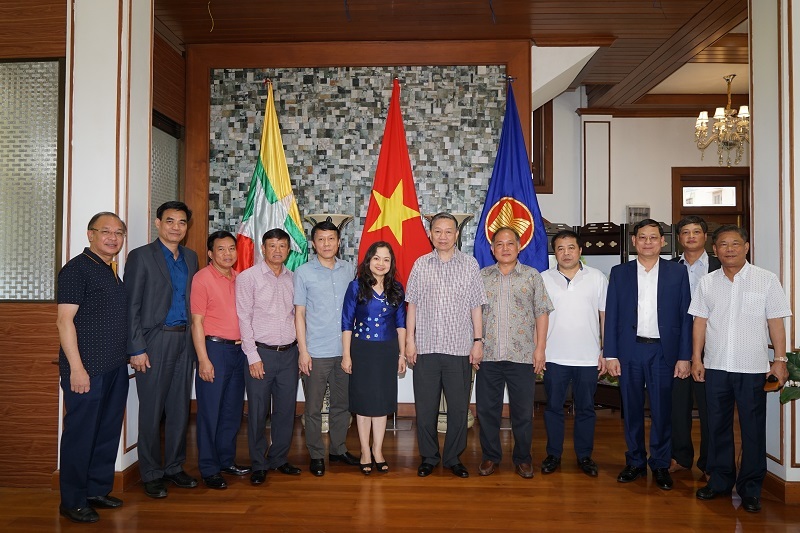 During his visit to Myanmar, General To Lam, Politburo member and Minister of Public Security leading a high-level delegation of the Ministry of Public Security (MPS) of Vietnam visited the Embassy of Vietnam in Yangon on February 26. 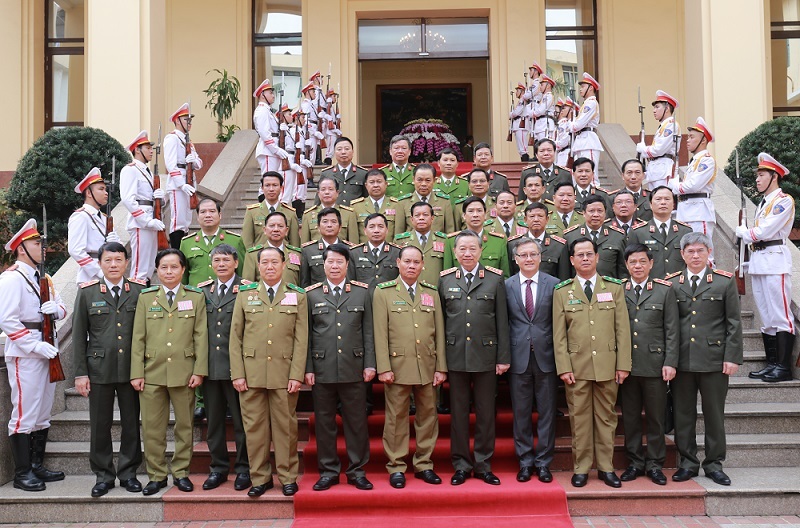 General To Lam, on February 24, leading a high-ranking delegation of the Vietnamese Ministry of Public Security, visited and co-chaired the 3rd Ministerial Meeting at the invitation of Lieutenant General Kyaw Swe, Minister of Home Affairs of the Federal Republic of Myanmar. 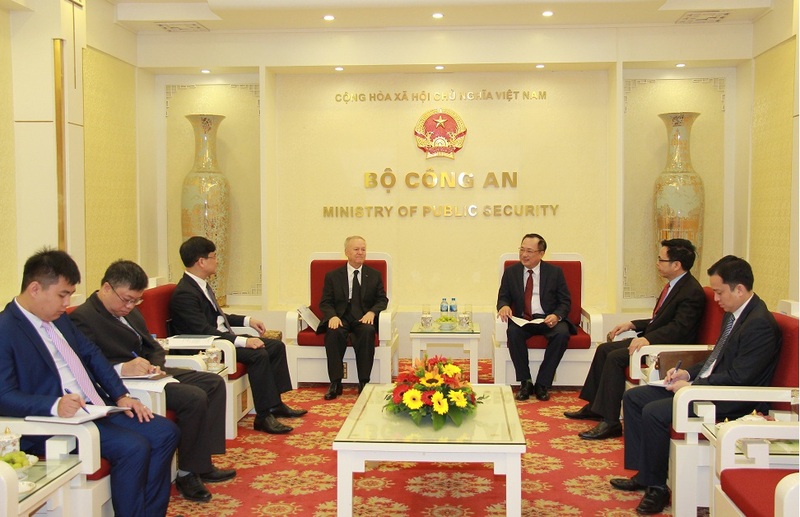 General To Lam, Member of the Poliburo and Minister of Public Security (MPS) of Vietnam, in Hanoi on February 20, received a high-ranking delegation of the Ministry of Security of the Lao People's Democratic Republic (Lao PDR) led by Senior Lieutenant General Vilay Lakhamphong, Secretariat of the Central Committee of the Lao People's Revolutionary Party and Security Minister.